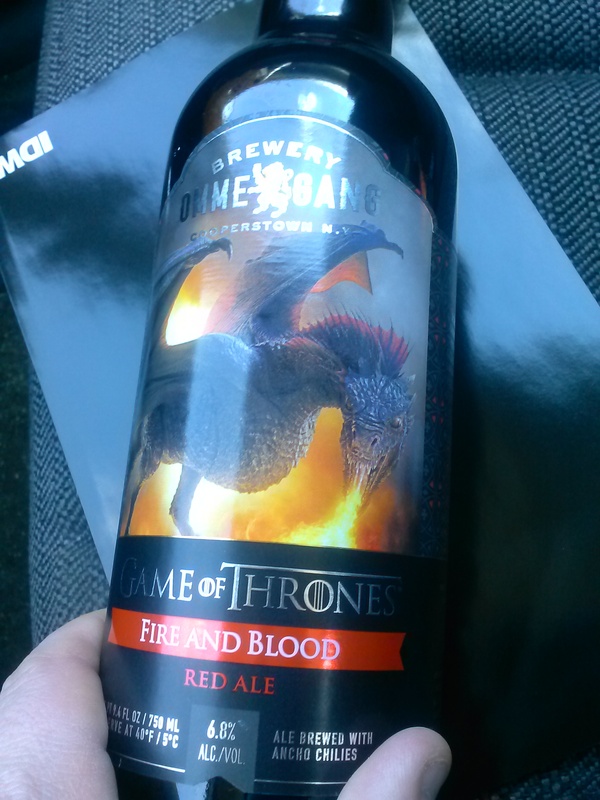 We will be sampling this fine beverage meant for a king. Made by a brewing company in Coperstone NY. 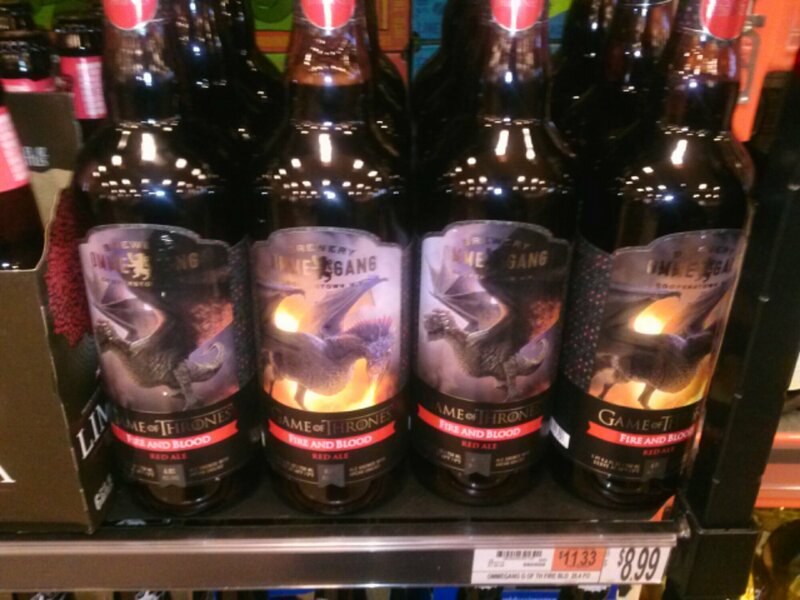 Game of Thrones beer is an ale with a taste of the blood of Dragons. A deep dark red hue. It has Ancho Chilies flavored inside it.